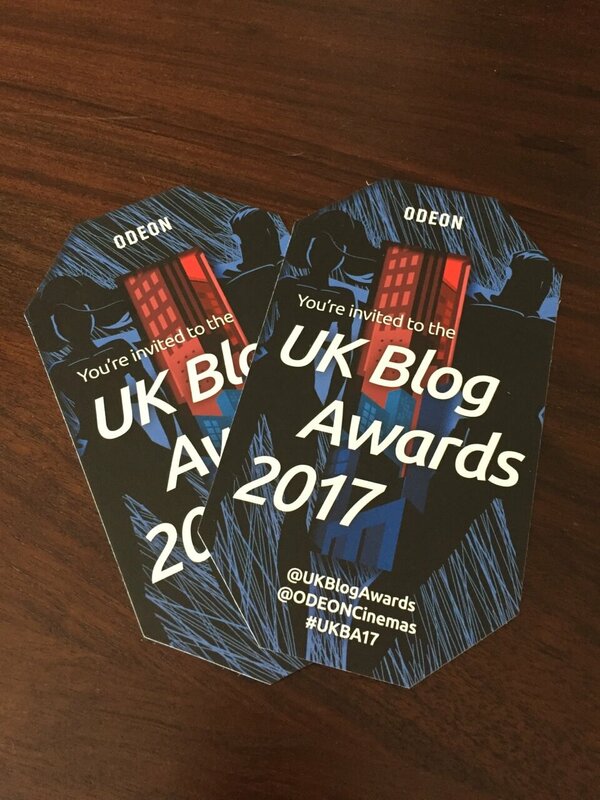 The UK Blog Awards 2017 Finals are taking place this Friday in London and Take to the Road will be there once again as a finalist. 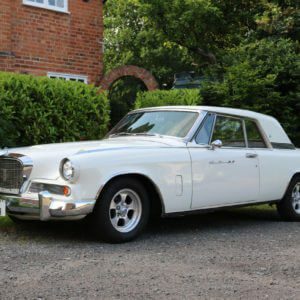 It is hard to believe it but this time last year Take to the Road won “Best Individual Automotive Blog” at the 2016 awards ceremony. 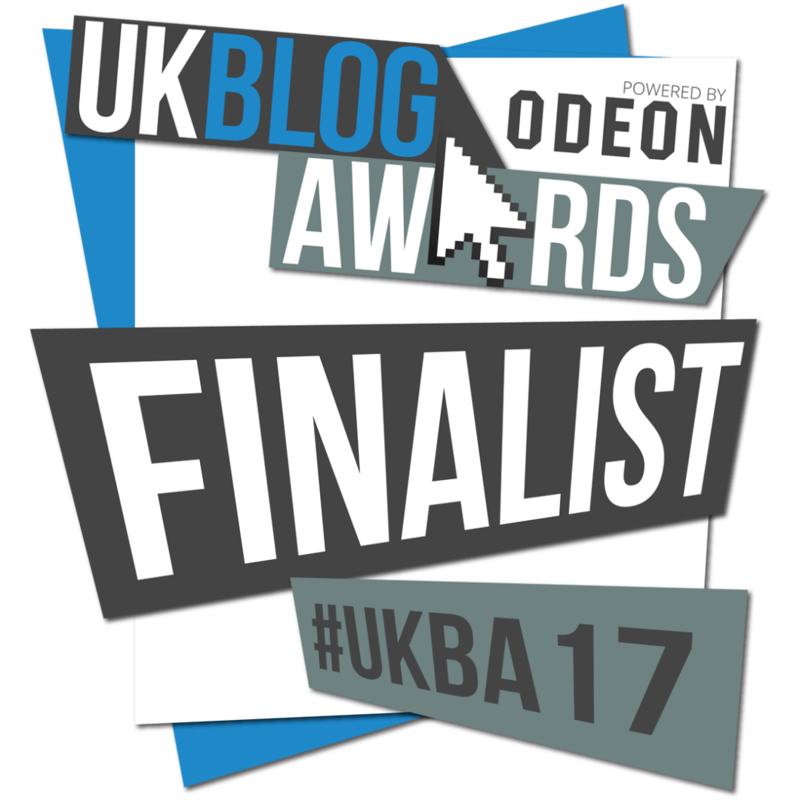 So to be nominated again for the same category for UK Blog Awards 2017 is just amazing. Once again I want to thank everyone for taking the time to vote for my site during the public voting phase for this years awards. I wouldn’t have made it through to the judging phases without your support! Our tickets for the big night! Better get our suit ready! 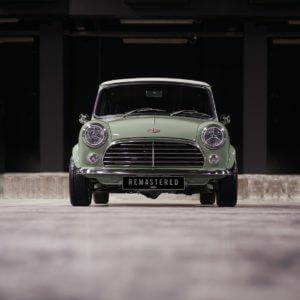 So the countdown really has begun… To say I am excited is an understatement. And to be honest, the nerves have already set in.